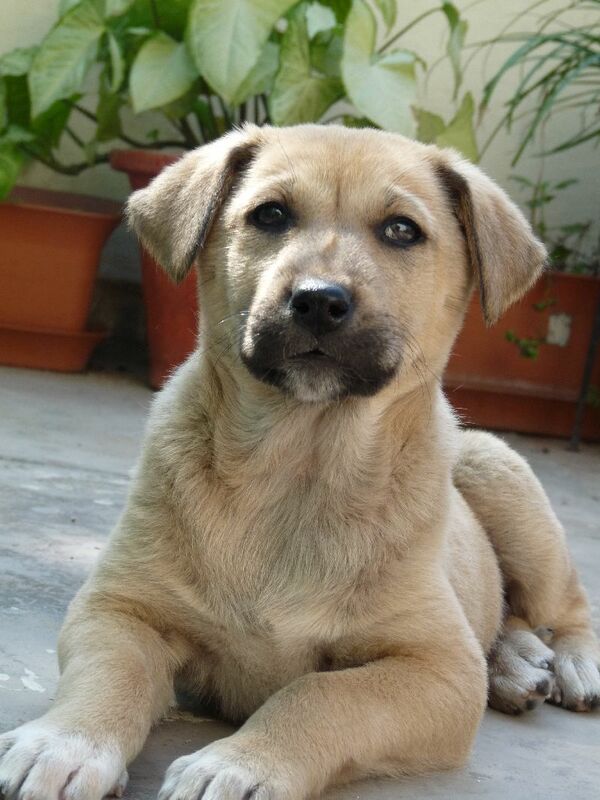 'Chandni' & 'Sheeba' are Gorgeous 9-week old German Shephard-mix, Female Pups. They are Playful, Healthy, De-wormed & Vaccinated. 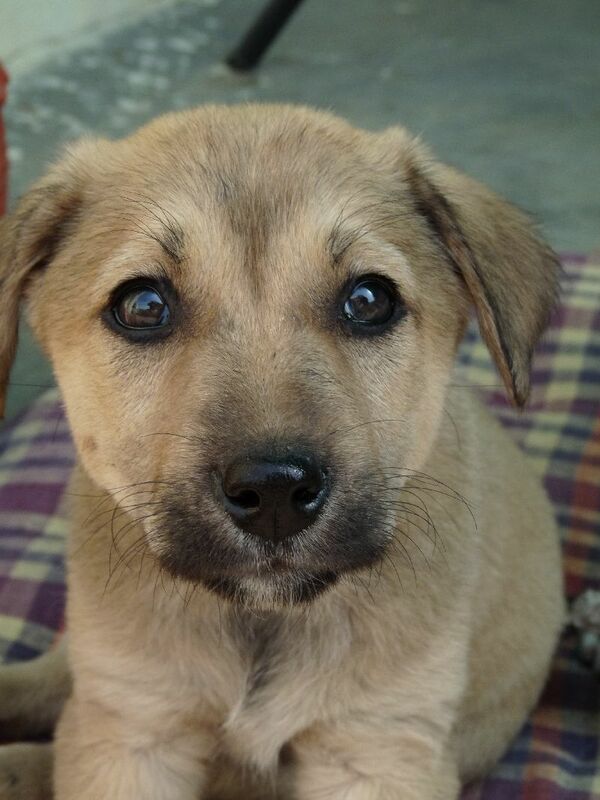 For Adoption, contact Indigree Angels Trust at 9958377803.
how she would be transported. i am in jamshedpur, jharkhand.